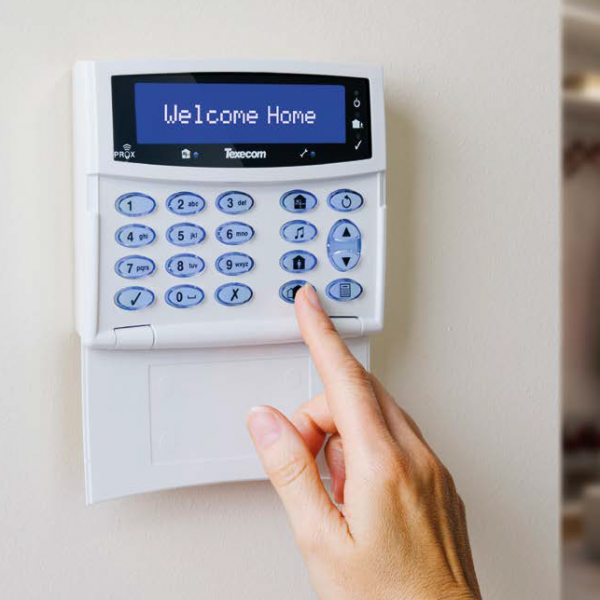 The best way to deter or detect unwanted intruders into your home or business is to install an intruder/burglar alarm system. At Wright Security we can design and tailor a system that when installed, will suit your individual needs. As a SSAIB registered company our systems are recognised by insurers and can provide police response if required. 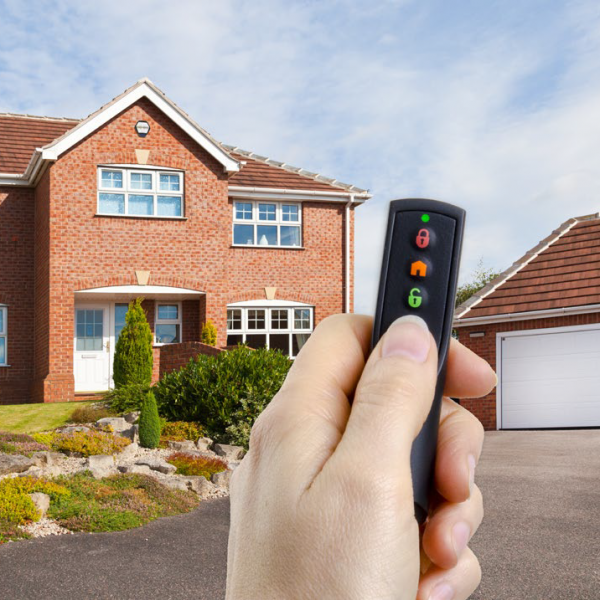 There is no need to worry about neighbours or passers-by ignoring your alarm system, you can simply have it linked to your smartphone and control your system from anywhere in the world, or it can be monitored by a 24hr call center ready to alert the relevant people. 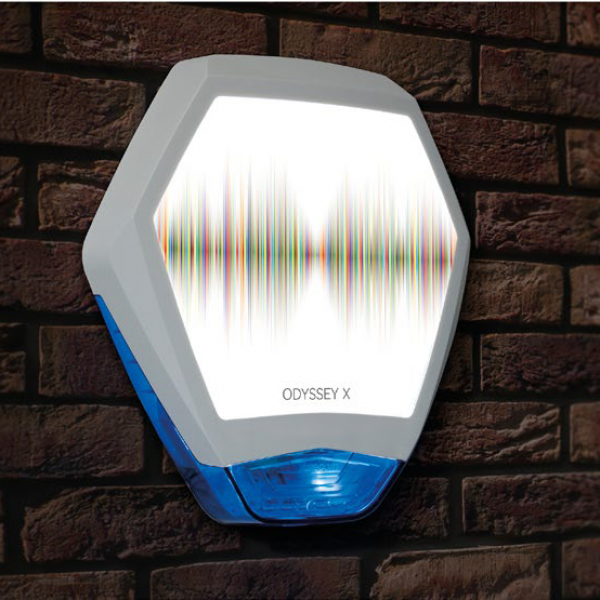 All buildings can now easily be alarmed by using the latest wireless equipment, this is also a great way to avoid any disruption to the fabric of the building. 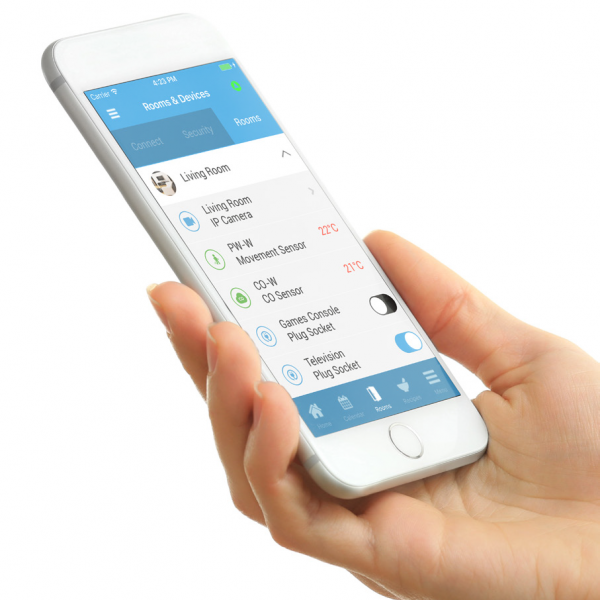 Control your alarm by phone, receive alarm alerts, set and disarm remotely any where in the world with your smartphone. 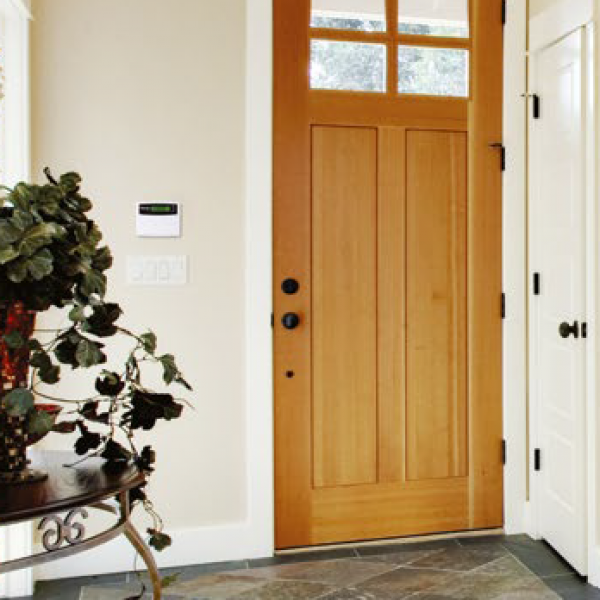 An alternative and excellent system of installing an alarm which avoids disruption to any home or building.